A growing number of studies demonstrate that the management of a school, the relationships between the different school actors (principal, teachers, community), and the school’s own involvement in defining and evaluating its improvement, all have a profound impact on the quality of education. This has led many countries to give schools more autonomy in their own management. Schools which formerly had very little say in financial management now receive grants directly from the central authorities. 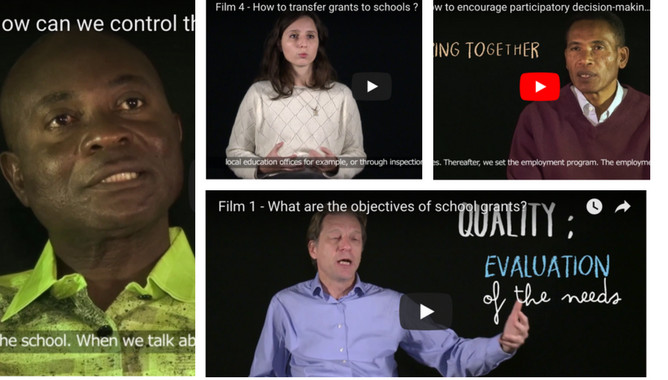 Educational management theories assume that grants will have other advantages resulting in less bureaucracy, fewer leakages in the distribution of funds, and more appropriate and selective use of funds by schools for their self-improvement, as well as a greater impact if more money reaches disadvantaged schools. Finally, grants may influence school-community relations and enhance school autonomy and capacity. 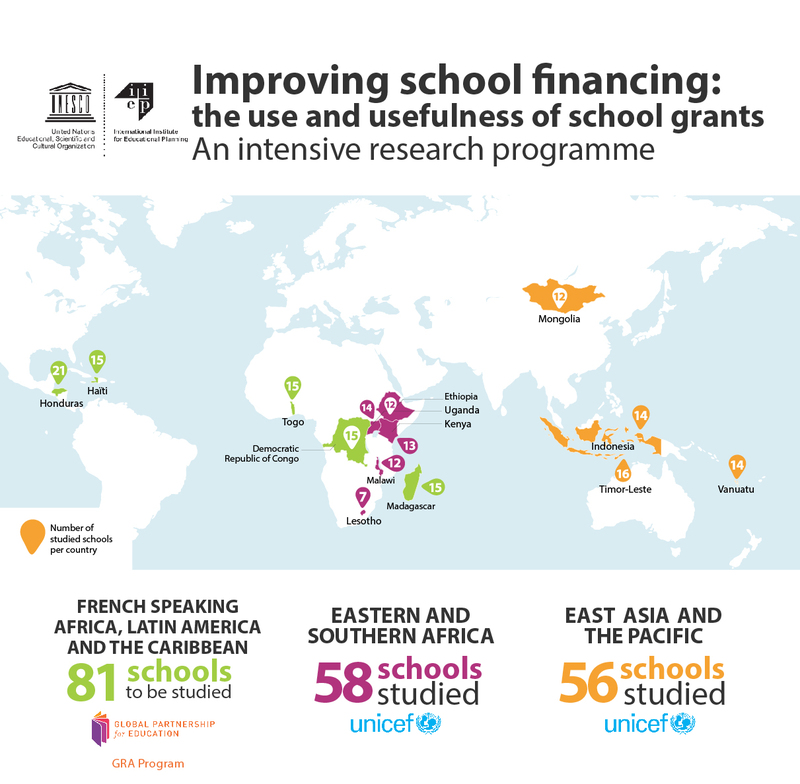 In collaboration with UNICEF and GPE, IIEP conducted comprehensive research on the design and implementation of school grant policies. The research results uncover the realities of such “popular” educational policies by examining how they were perceived, interpreted, and put into practice by school-level stakeholders in different contexts. This research programme includes 3 main projects in Eastern and Southern African countries, in East Asia and Pacific, French-speaking countries, Latin America and the Caribbean. 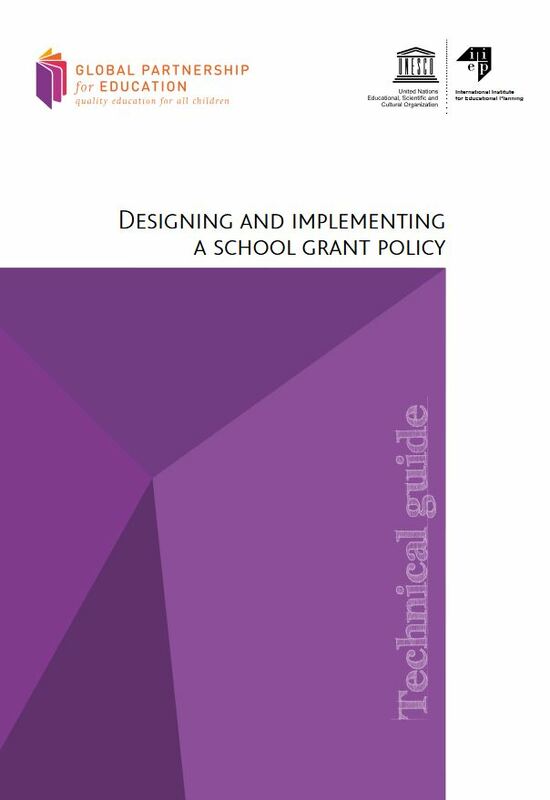 As part of this research programme, technical guidelines have been produced to help countries design and implement school grant policies. Intended for political decision-makers and educational planners, the guidelines present a variety of challenges and the different strategic solutions to consider from policy conception at the central level to implementation at the school level. This film was created by IIEP-UNESCO while conducting research interviews in a school in Madagascar. The film explores the effects of school grants through the personal experiences of Aina, a Malagasy student.